Lush acres of blooming flowers, waterfalls, lovely bridges and flowing streams – these are just some of the things that make gardens so irresistible. Outdoor weddings can be extremely beautiful and having a venue that doubles as a garden means you don’t have to worry about adding too much decoration to the space. Today we’ve rounded up four of our favorite Oklahoma garden wedding venues for you to peruse that we know you’re going to fall in love with. Happy planning! 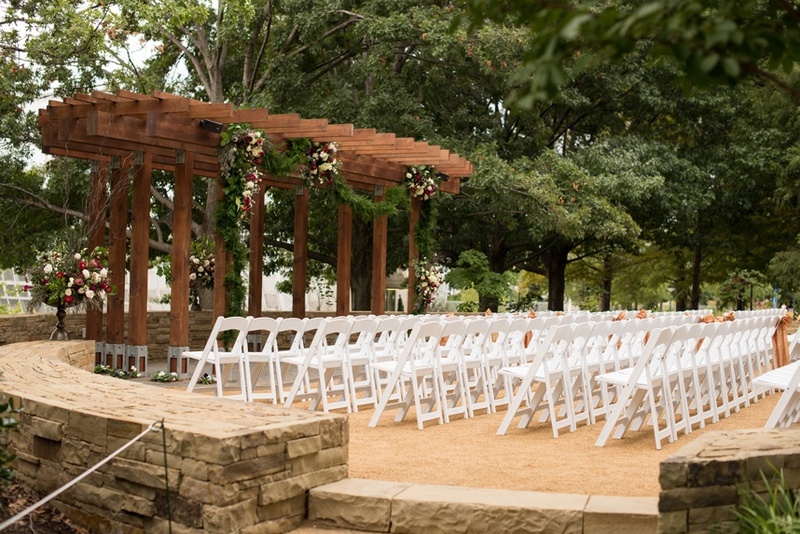 Cole’s Garden Wedding and Event Center – Located on a lush thirteen acres in Oklahoma City, Coles Garden Wedding and Event Center offers landscaped gardens and several gorgeous event spaces accommodating up to 350 guests! Gather your guests by the water’s edge for a serene ceremony in the Waterfall Garden or share your nuptials surrounded by beautiful box holly and rose bushes inside the Royal Garden. In addition to these fabulous spaces, the newly-renovated Coles Garden offers a grand entrance, gorgeous veranda, gourmet food, bridal suites, in-house coordinators and ultra-luxurious cabanas. 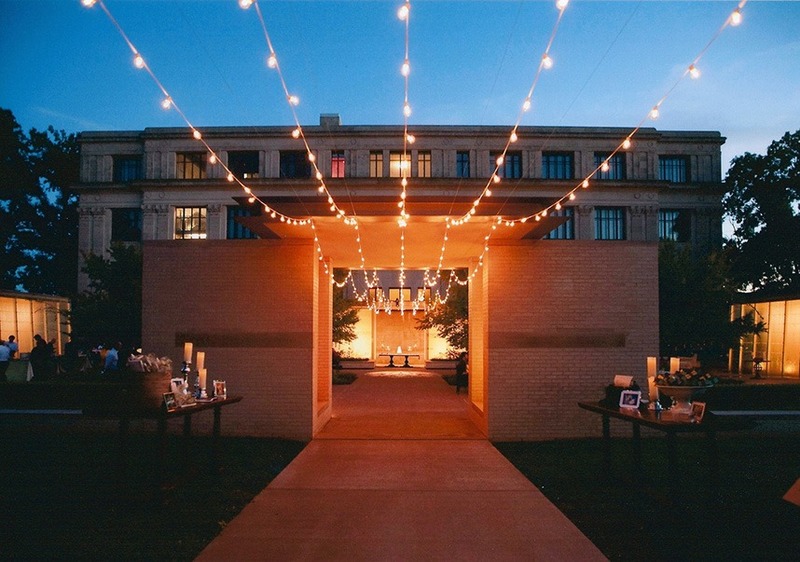 Gaylord-Pickens Museum, Home of the Oklahoma Hall of Fame – If you’re looking for elegance and class on your wedding day, look no further than the historic Gaylord-Pickens Oklahoma Heritage Museum. 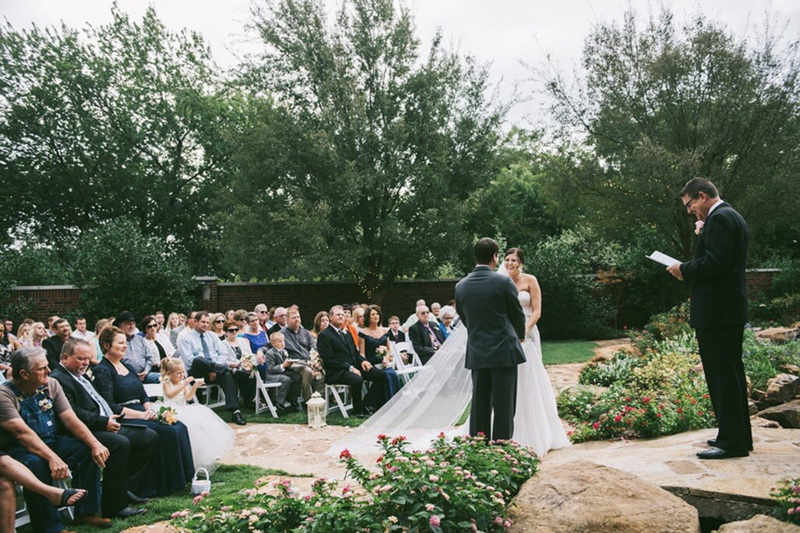 The breathtaking Edith Kinney Gaylord Garden is the perfect scene for a unique wedding in Oklahoma City. You and will be enveloped by bright flowers, cool greenery and two 40-feet cascading walls of water. The historic Gaylord-Pickens Museum, home of the Oklahoma Hall of Fame, is a beautiful location for an intimate wedding. 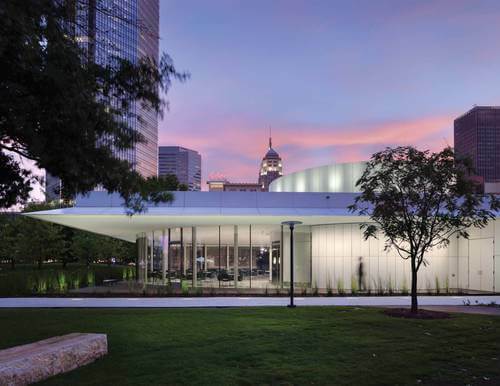 Myriad Botanical Gardens – Make your event a truly unforgettable experience with views of landscaped gardens, breathtaking sunsets and the nighttime glow of the Crystal Bridge Tropical Conservatory. 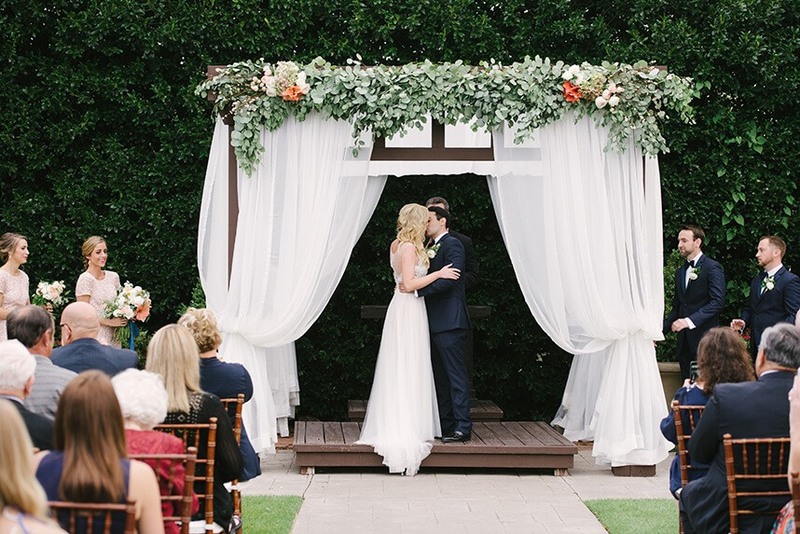 This venue is ideal for a modern garden themed ceremony, reception and so much more! Dominion House – The Dominion House offers a breathtaking wedding garden, elegant grand ballroom and charming chapel for your wedding or special event. The wedding garden is a breathtaking vision with its cobblestone paths, a beautiful waterfall, flowing streams and exquisite landscaped grounds. If you’re looking for a place outside the ordinary, the charming atmosphere and historic beauty of the Dominion House is just the right venue for you. For even more wedding venues to peruse, visit our Venues page here!